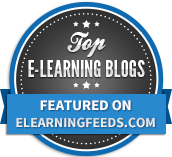 Now I know there are more than five and I rate lots of different tools that I haven’t mentioned here such as ClassKick, Quizalize, GoFormative, Google Forms, Mentimeter, Poll Everywhere… there are so many of them. Rather than focus on absolutely everything, I thought I would share 5 great tools to try out, that I have used in classes I have taught in, this coming academic year that should have you covered pretty neatly. I’ve created 5 separate posters for each tool and a bigger infographic style poster which you could use in your staffroom if you wished. 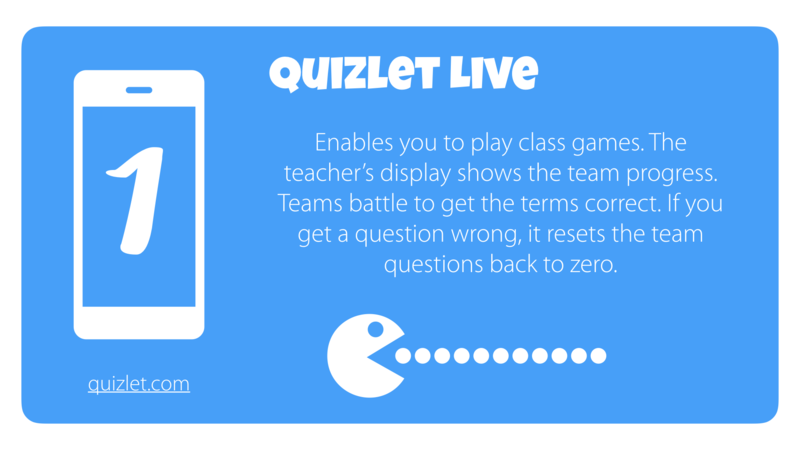 A simple to use tool, Quizlet Live is well worth checking out. I love the challenge that working in a team and getting all of your questions correct before you can complete the quiz. Terms learned in the quizzes can also be used as flashcards with your pupils too. It’s well worth a look! 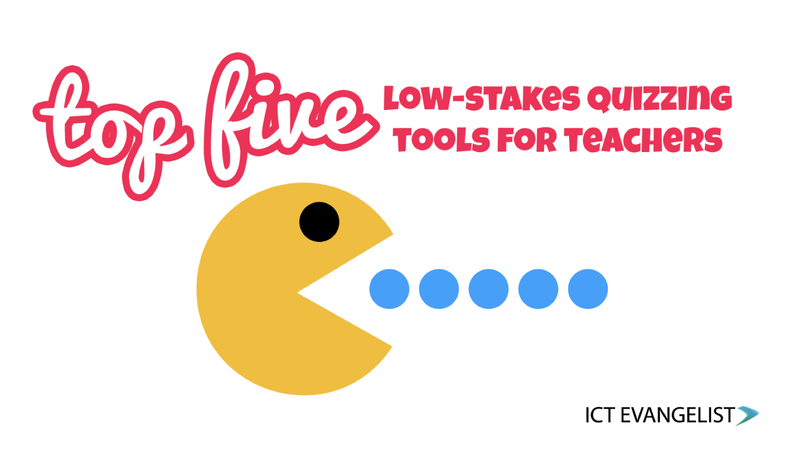 I’ve written many times about Kahoot and it is well deserving of a place in these 5 tools. 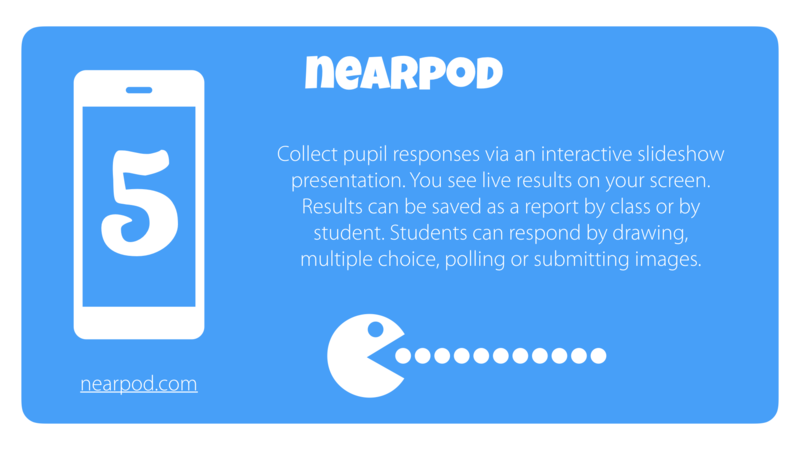 Simple to use, set up, administer and share, it’s popular among pupils and teachers alike and for good reason. Check it out! 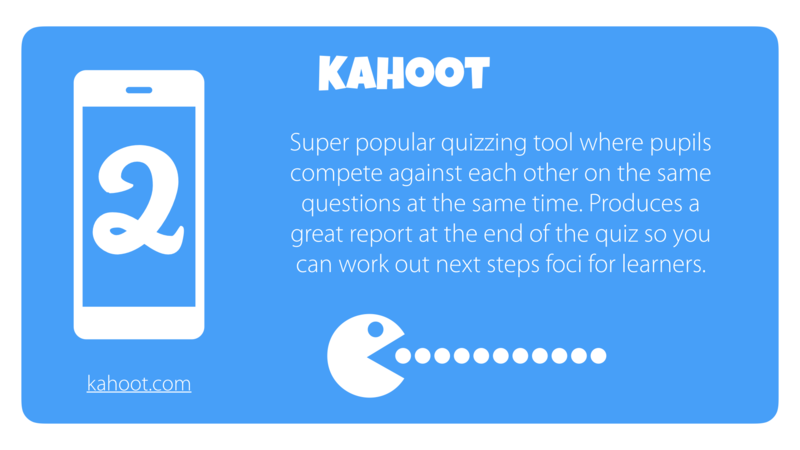 I wrote quite extensively about Kahoot and Quizizz recently. With their recent updates to how Quizizz links to Google Classroom now, it is well worth a look at Quizizz. 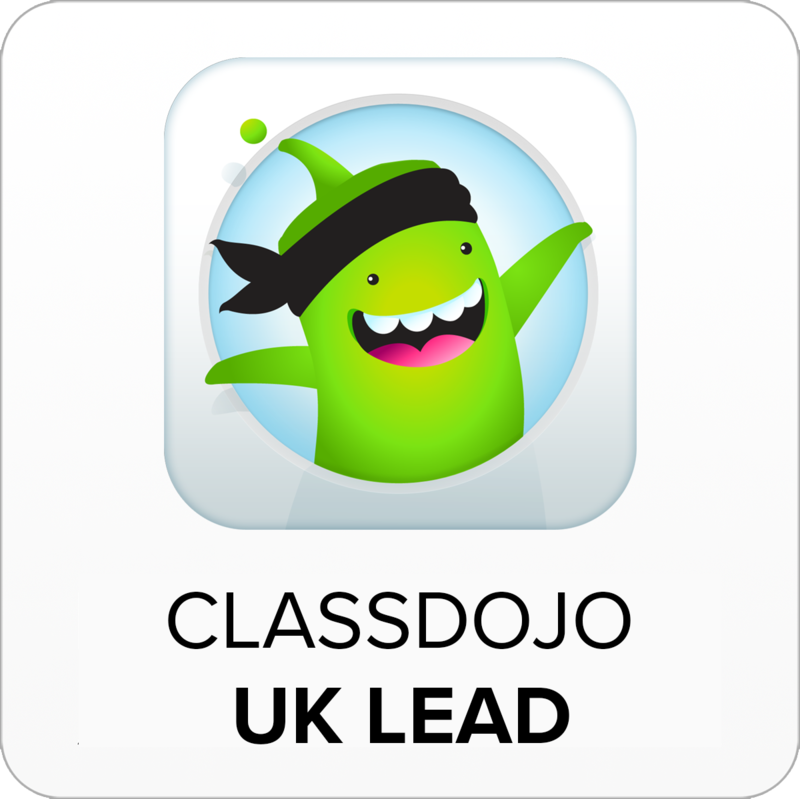 It’s really helpful as a formative assessment tool in the classroom and has pupil apps for both iOS and Android (coming next week). 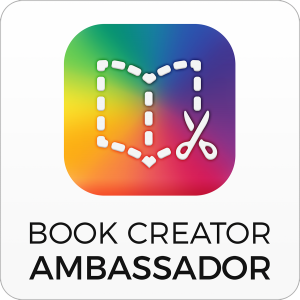 This tool definitely requires pupils to have access to their own devices and if you want some of the extended features then you’ll have to pay for your account. Basic features though should give you a great opportunity to share not only learning content with your pupils but test them on their knowledge too. It’s definitely one to check out. As promised, here is the full infographic with all of the different tools summarised in one big infographic style poster. I hope you find it useful! Don’t forget, you don’t have to use technology to quiz your class, one of my favourite low-tech tools for the classroom is the humble mini-whiteboard for every child. 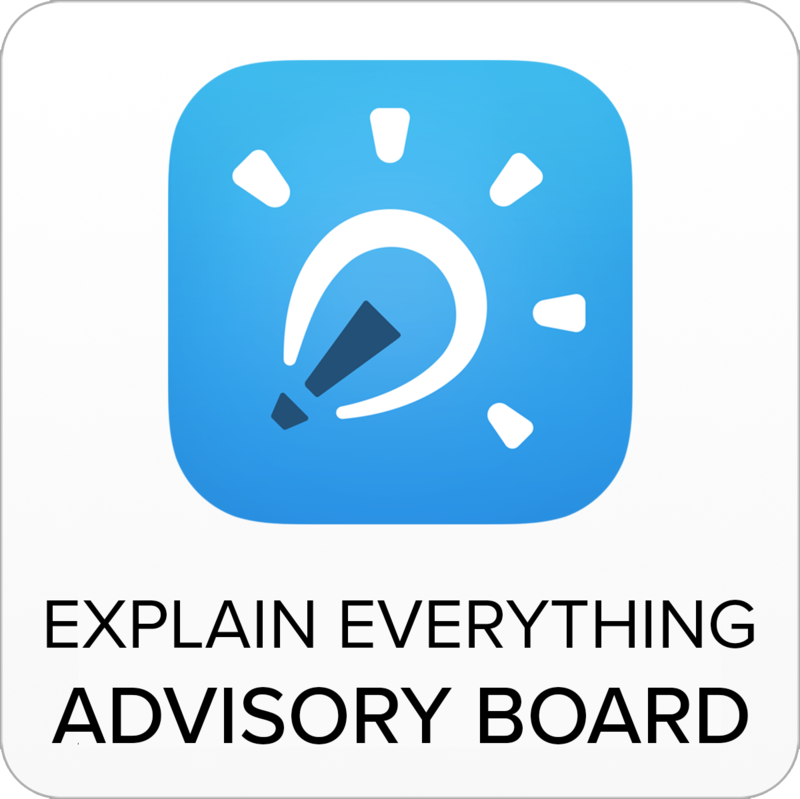 That said, no mini-whiteboard will ever mark the questions for you, or provide you with a handy PDF report showing how each child answered on every question for you to refer back to whilst you’re doing your planning. Everything has its place. 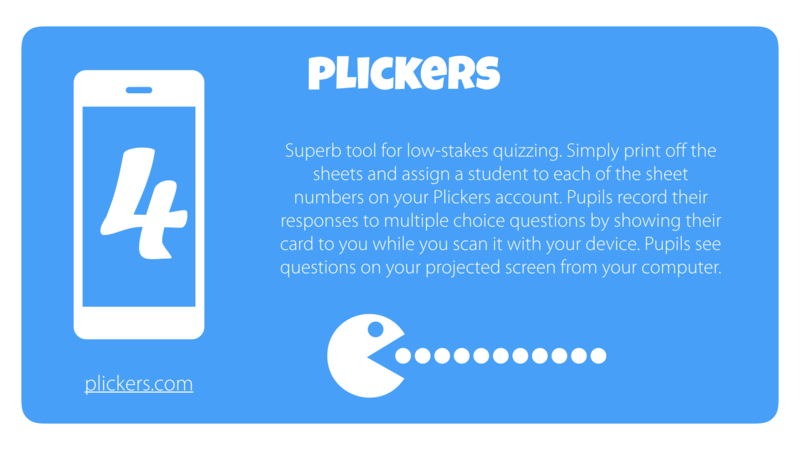 Even if you haven’t got technology for pupils in your classroom, you can still fall back on the brilliant Plickers as your ‘go to’ tool for quickly testing your class. If you have any questions or comments, I’d love to hear from you so please drop me a line below.